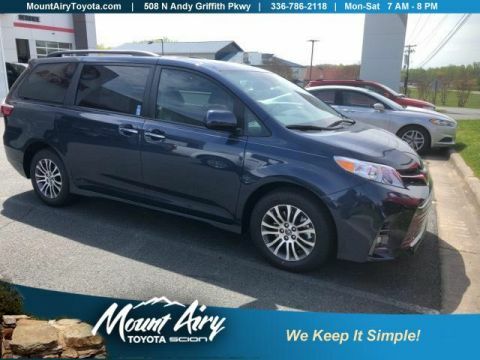 Only 2 XLE FWD 8-Passenger models left in stock! 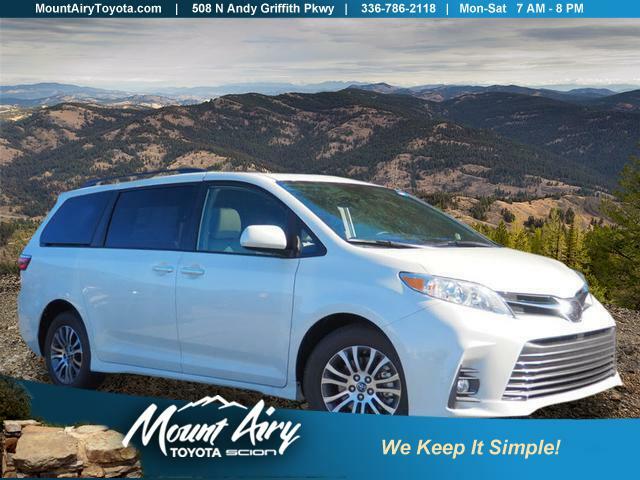 3rd Row Seat, Heated Leather Seats, Sunroof, Bluetooth, Rear Air, Alloy Wheels, Power Liftgate, iPod/MP3 Input, Satellite Radio, Back-Up Camera. BLIZZARD PEARL exterior and ASH interior, XLE trim. 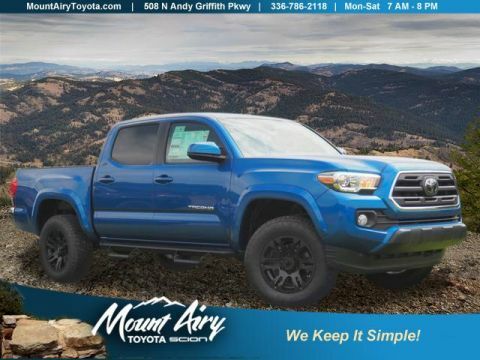 EPA 27 MPG Hwy/19 MPG City! AND MORE! 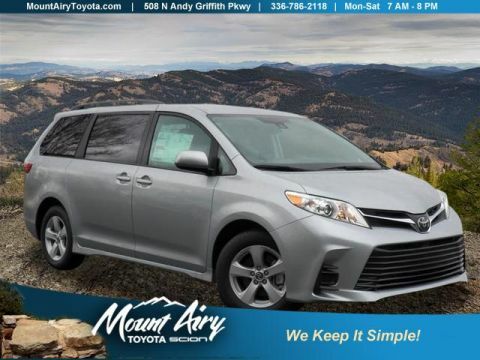 Leather Seats, Third Row Seat, Sunroof, Power Liftgate, Rear Air, Heated Driver Seat, Back-Up Camera, Satellite Radio, iPod/MP3 Input, Bluetooth, CD Player, Aluminum Wheels, Keyless Start, Dual Zone A/C, Power Fourth Passenger Door. Rear Spoiler, MP3 Player, Keyless Entry, Remote Trunk Release. Toyota XLE with BLIZZARD PEARL exterior and ASH interior features a V6 Cylinder Engine with 296 HP at 6600 RPM*.